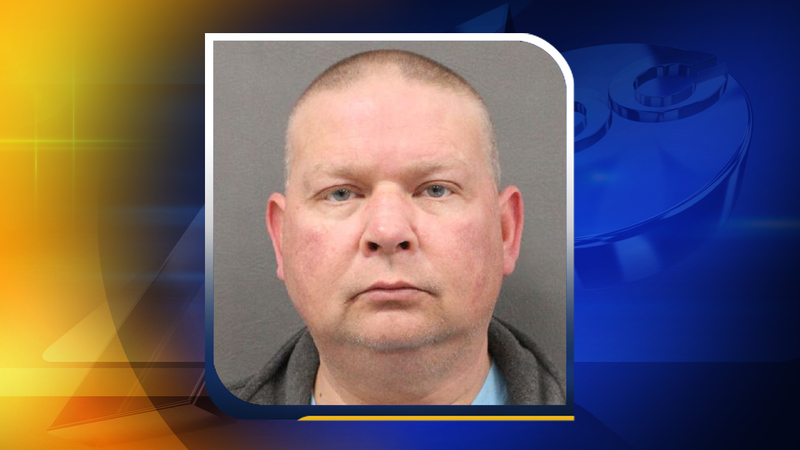 MIDDLESEX, North Carolina (WTVD) -- Middlesex Police Chief William Dennis Murray has been arrested for the second time in just over a year. The Nash County Sheriff's Office arrested Murray Wednesday for reportedly assaulting his girlfriend and communicating threats. Deputies then turned him over to the Franklin County Sheriff's Office. Murray was charged with cyberstalking in February 2016. Murray is being held in the Franklin County Detention Center with no bond.